BollywoodGram.com: UK-based jewellery brand Zaira Diamond is getting ready to expand its successful business in the Indian market. The jewellery brand launched its sixth premium retail store in Preet Vihar in New Delhi on August 19, 2013. 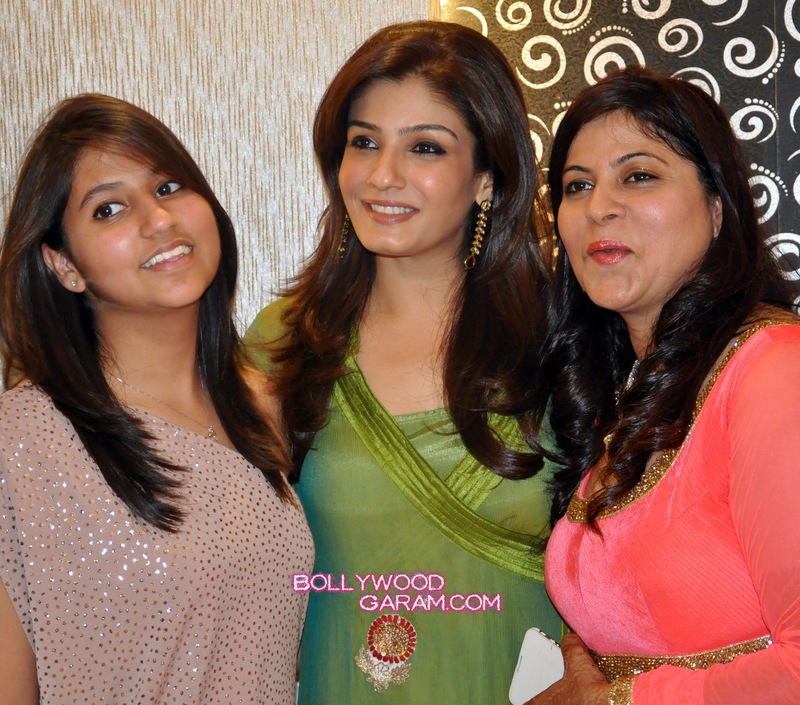 The new store was inaugurated by Bollywood actress Raveena Tandon. The jewellery brand has already experienced success in other Indian cities like Ludhiana, Chandigarh, Bathinda, Pitampura in New Delhi and Ghaziabad. The latest event is the launch of the second outlet in New Delhi and the third in the NCR after Ghaziabad and depicts the brand’s aggressive plans to foray into the retail segment as well. Raveena looked ravishing in green and happily posed for photographers with delicate pieces of Zaira Diamond jewelry.